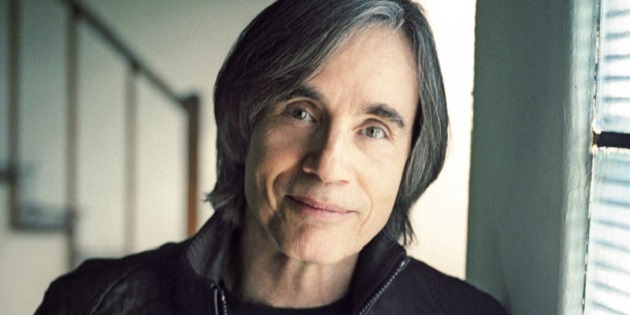 Singer-songwriter Jackson Browne adds November U.S. shows to his 2015 tour in support of his album, Standing In The Breach. This September through November, joining Jackson on the road with his longtime band mates Bob Glaub (Bass), Mauricio Lewak (Drums), Jeff Young (Hammond Organ, Piano), Chavonne Stewart & Alethea Mills (Harmony Vocals), and Greg Leisz (Guitar, Lap Steel, Pedal Steel) are multi-instrumentalist-vocalist Larry Campbell and singer-guitarist Teresa Williams. Currently on tour in support of their own eponymous debut album, produced by Campbell, their music distills everything into a potent, infectious blend of Americana style and timeless soul, offered with a relaxed generosity that can only come from rich experience. Standing In The Breach, Jackson Browne’s new studio album, is a collection of ten songs, at turns deeply personal and political, exploring love, hope, and defiance in the face of the advancing uncertainties of modern life. PNC Pavilion @ Riverbend Music Ctr.